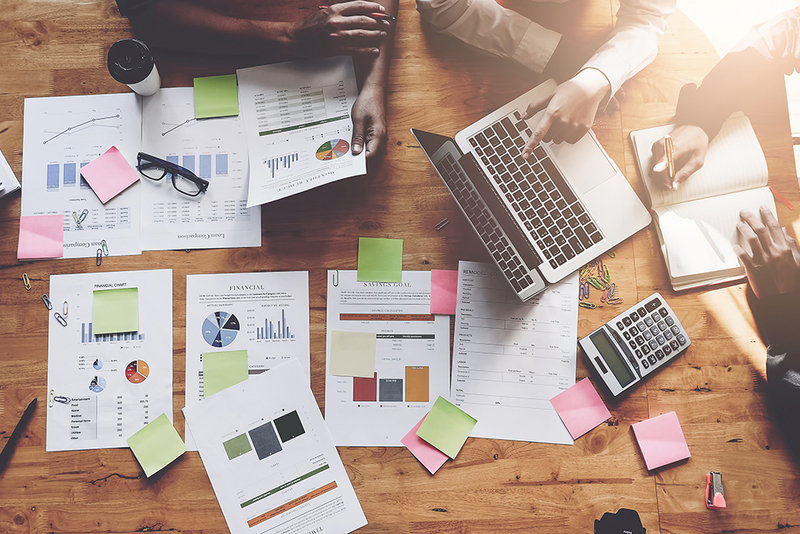 In the business world, budgeting often means “use it or lose it.” Here are five tips to help you maximize your year-end marketing budget surplus. No matter how closely you manage your finances throughout the year, many marketing departments find themselves with a surplus at year end. Because failing to use your full allocated budget can often mean fewer resources to work with the following year, the pressure is on for marketing managers to spend their entire budgets. However, it’s critical to make smart use of year-end funds. In many cases, this can be your slush fund to tackle underfunded projects and strategic experiments or get a jump on next year’s most pressing needs. Here are five ideas to consider when you’re floundering for the best way to spend any budget overage. Technology investments: If the year has flown by and you haven’t completed the technology investments you wanted to, year-end budgets can be a great basis for those investments. Look for systems that can help power you toward next year’s goals, update your capabilities, or alleviate routine tasks to free up marketing staff to focus on higher-value activities. Content strategy: Many companies move forward on content marketing without investing in a deep content strategy. Whether you’re thinking about learning more about your audience or planning a long-term approach toward targeting your content development, a content strategy plan can help. Invest in areas where you may be lacking critical data or could benefit from a stronger strategic direction. Content deliverables: Would a series of white papers help boost sales on a critical project? Perhaps your tight publishing schedule means you rarely have blog posts in reserve. Consider investing in these key areas with your additional budget. Drawing attention to areas that haven’t received as much content focus or building up your reserves for the year ahead can be a great strategy. Social media ad spend: Social media platform advertising products can be a valuable addition to your marketing and ad plans. From boosting your existing accounts and posts with programs like Twitter Promote to using the platforms to advertise your products, there is a range of options to consider. Pouring additional funds into social ad spending at the end of the year can be a great way to end the year on a high note on your priority platforms. Consultants and interns: Sometimes, what you need the most are more resources to get work done. Consultants, an outside agency, or interns may be expenses that you watch closely. But consider using additional funds you have on hand to hire the talent that can move your goals forward while keeping your marketing team from getting overwhelmed. Are you finding yourself with an extra budget as the end of the year approaches? Spend wisely, and make the most of this opportunity to set up your 2019 marketing strategy for success.